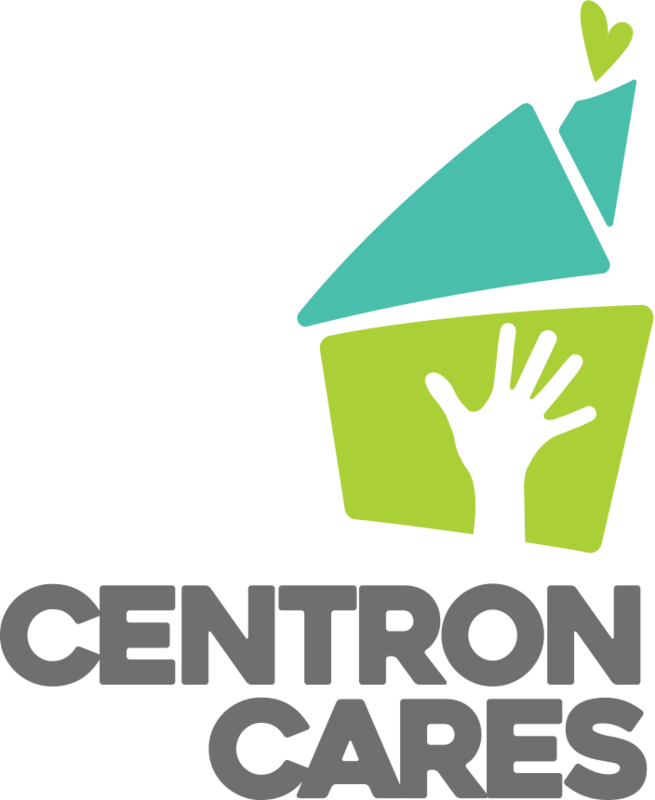 Real Estate Developer Bob Harris of Centron Group of Companies, saw a gap in Calgary’s housing – the lack of homes that are both accessible and affordable for people with limited mobility. Harris enlisted the support of three friends – Bill Kujat of Safeway Holdings, Charlie Guille of Cougar Contractors Ltd. and Ross Glen of RGO Office Products – and, together with their families, they made an incredible combined gift of $5.6 million to Accessible Housing’s RESOLVE project. Charlie remembers hearing about Bob’s involvement in RESOLVE over their usual Friday afternoon lunch. “His enthusiasm was contagious. I immediately wanted to get involved,” he says, adding that his friend’s daughter is a partial quadriplegic. Charlie has seen the frustrating challenges people with limited mobility face every day. Bob and Charlie got in touch with their friends Bill and Ross. “They didn’t have to convince us at all. It just made a lot of sense to join them,” Bill says. And, thus, the “Amigos” were formed. Their gift is going towards the redevelopment of a 40-year-old Accessible Housing residence to increase the units from 11 to 45. The Amigos held a barbeque at the home for current tenants and their families to celebrate. Construction is expected to begin in fall 2016. 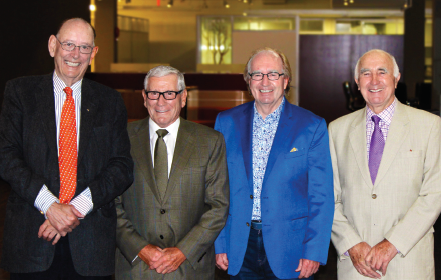 The Four Amigos are setting an example of what can be done when Calgarians come together. Sadly, Charlie Guille passed away on April 17, 2016. He will always be remembered for his incredible generosity and commitment to those in need. Charlie chose to give an additional $1 million to the Campaign and the legacy he has left through these gifts will help vulnerable Calgarians better their lives for years to come.